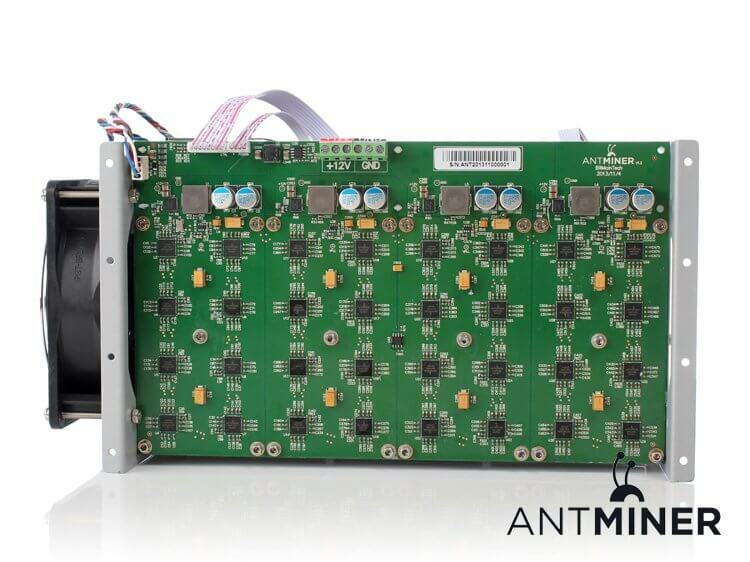 Antminer S1 is now on sale for only €49,-! We have the second hand S1 in stock so shipment will be done immediatly after payment. This special offer is only valid while stocks last so make sure to order fast! This item has been gently used and is working perfectly. Stand alone: After you configuring it, the antminer S1 mines alone without a stratum proxy Quiet: ANTMINER S1 use the most power effective mining chips in the world, and the customized heat sink. All heat can be brought away by very slow wind. ANTMINER runs quietly. Stable: The S1 mines 24 hours a day, without unexpected stops in mining progress. If your internet cuts out the the Antminer S1 will attempt to reconnect and start mining again when the internet connection stabilizes. Less resetting more efficient. If you need any technical support on installation you can download the manual here. The S1 is now on sale for the best price of €49,-! Shipped immediately after payment! Delivered within several days all over Europe! No additional VAT! In stock! Warranty included!